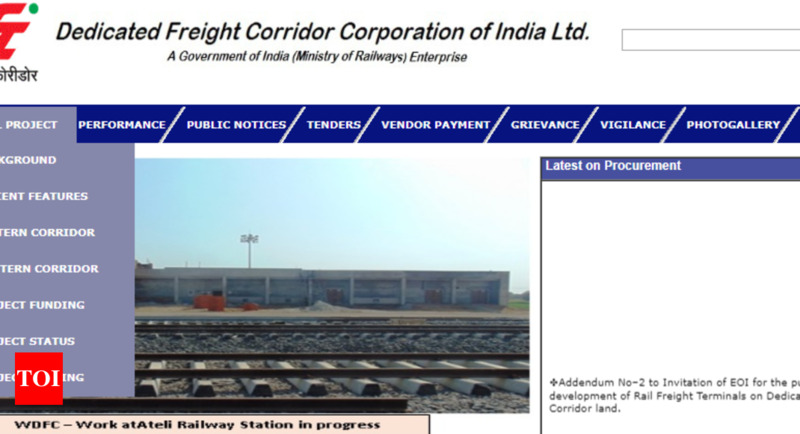 NEW DELHI: Dedicated Freight Corridor Corporation of India Limited (DFCCIL) has declared the result of Junior Executive (Electrical) written examination on its official website today, i.e., March 28, 2019. The candidates who have appeared for the Junior Executive (Electrical) can visit the official website of DFCCIL- dfccil.gov.in- to check and download their result. The Junior Executive (Electrical) written exam was conducted on November 13, 2018, at various centers. The candidates can check their results either from the DFCCIL’s official website or from the direct link provided below. The candidates who have qualified the Junior Executive (Electrical) written examination will be called in for Document Verification and Medical Examination.